Rs. 1.31 Cr. - 1.88 Cr. Apartment 3 BHK Rs 1.31 Cr. - 1.31 Cr. 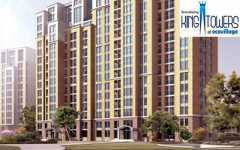 Apartment 3 BHK Rs 1.39 Cr. - 1.39 Cr. Apartment 3 BHK Rs 1.65 Cr. - 1.65 Cr. Apartment 4 BHK Rs 1.88 Cr. - 1.88 Cr. Rs. 64.8 Lacs - 1.68 Cr. Apartment 3 BHK Rs 1.08 Cr. - 1.18 Cr. 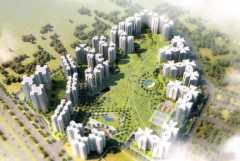 Apartment 3 BHK Rs 1.23 Cr. - 1.34 Cr. Apartment 4 BHK Rs 1.34 Cr. - 1.46 Cr. Apartment 4 BHK Rs 1.55 Cr. - 1.68 Cr. Developer : Saya Buildcon Constorium Pvt. Ltd.
Rs. 60.22 Lacs - 1.54 Cr. Apartment 4 BHK Rs 1.54 Cr. - 1.54 Cr. Rs. 1.24 Cr. - 1.8 Cr. Developer : Ansal Housing & Construction Ltd. 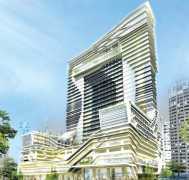 Apartment 3 BHK Rs 1.24 Cr. - 1.24 Cr. 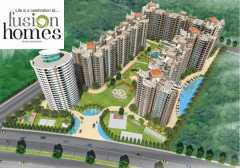 Apartment 3 BHK Rs 1.35 Cr. - 1.35 Cr. Apartment 3 BHK Rs 1.43 Cr. - 1.43 Cr. 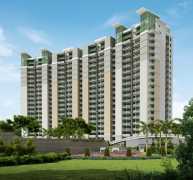 Apartment 3 BHK Rs 1.37 Cr. - 1.37 Cr. Apartment 4 BHK Rs 1.8 Cr. - 1.8 Cr. Developer : Fusion Buildtech pvt. ltd.
Rs. 1.03 Cr. - 1.14 Cr. 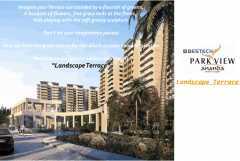 Apartment 2 BHK Rs 1.05 Cr. - 1.05 Cr. Apartment 2 BHK Rs 1.03 Cr. - 1.03 Cr. Apartment 2 BHK Rs 1.13 Cr. - 1.13 Cr. 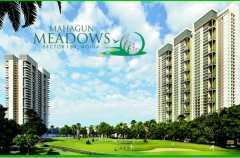 Apartment 2 BHK Rs 1.14 Cr. - 1.14 Cr. Rs. 90 Lacs - 2.55 Cr. Apartment 3 BHK Rs 1.2 Cr. - 1.44 Cr. Apartment 3 BHK Rs 1.4 Cr. - 1.65 Cr. Apartment 3 BHK Rs 1.6 Cr. - 1.9 Cr. Apartment 4 BHK Rs 2 Cr. - 2.45 Cr. Apartment 4 BHK Rs 2.1 Cr. - 2.55 Cr.